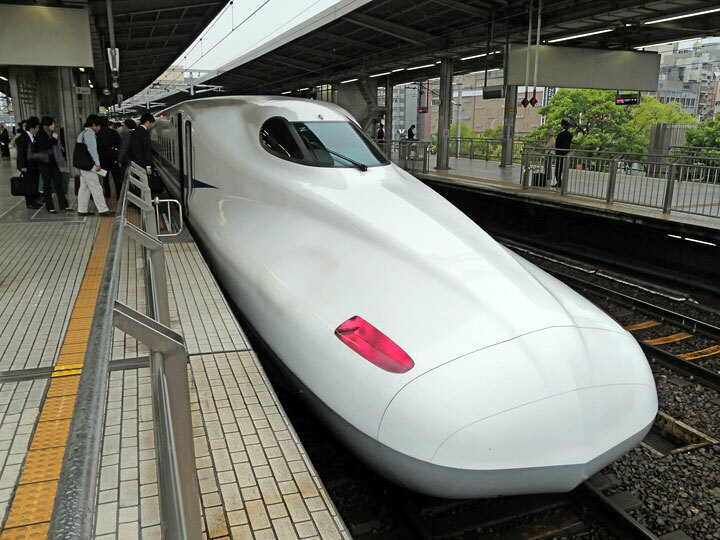 We took the 8:50am Nozomi Shinkansen from Shin-Osaka Station to Nagoya station, taking 50 minutes. 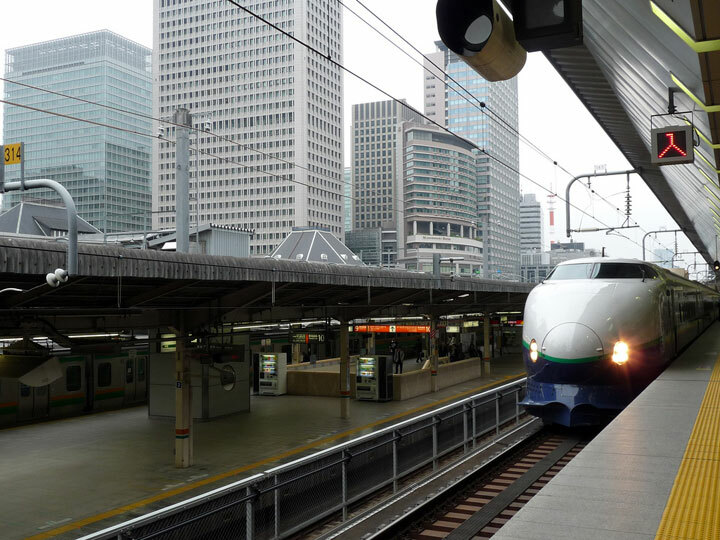 It was going to be a one-day trip in the fourth largest city of Japan, ending in Tokyo. 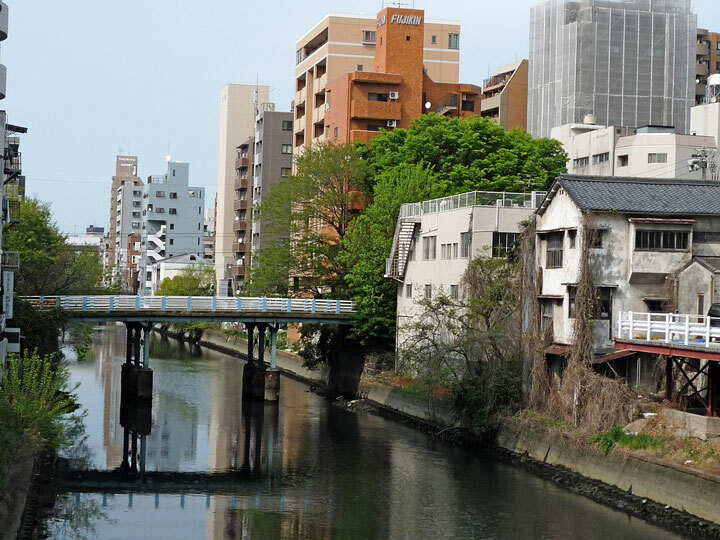 It was a pleasant 30 minute walk to the post office from the station to get a stamp in the Postal Stamps Travelogue book, and then walked another 15 minutes north on road 19 to Fushimi station where we took the Meguru tourist loop bus to Nagoya Castle, taking 20 minutes. 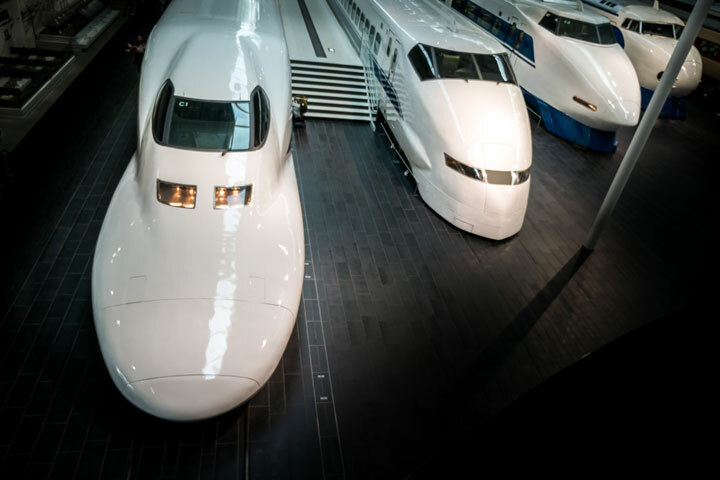 The bus starts at Nagoya Station and stops at Toyota Commemorative Museum of Industry and Technology, Noritake Garden, Nagoya Castle, Tokugawa Museum & Garden, Cultural Path & Futaba Museum, Nagoya Municipal Archive, TV Tower, Sakae, Fushimi, and again Nagoya Castle, Noritake Garden and Toyota Commemorative Museum and returns to Nagoya Station. 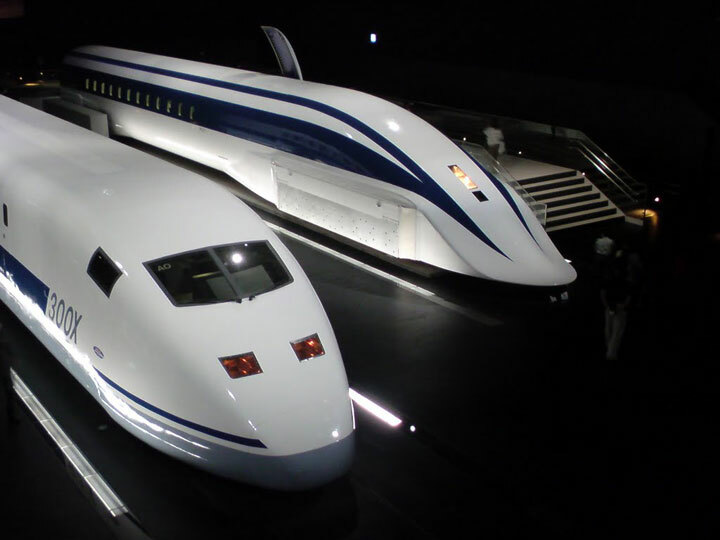 A single ride costs ¥200, but if you buy a one-day ticket for ¥500, you get discounts. 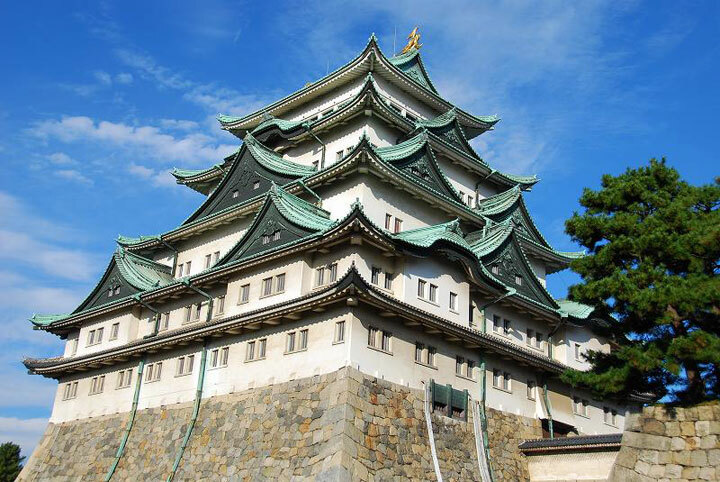 For example, the admission fee of Nagoya Castle is usually ¥500, but it’ll be ¥400 if you show your one-day ticket at the entrance. There’s live announcements of all the sights you’ll see while in the bus, which makes it an amazing ride. 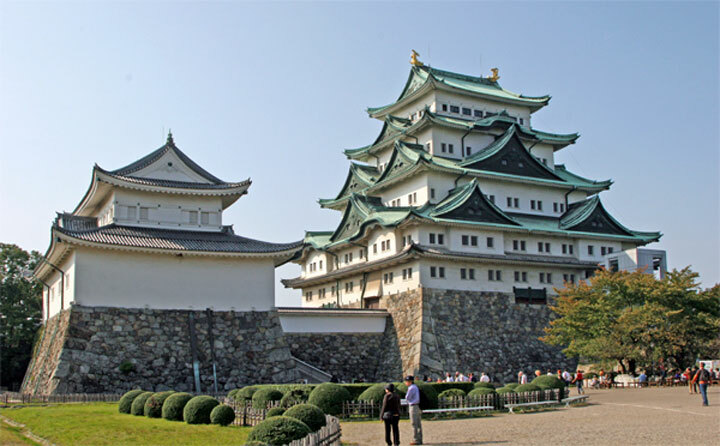 Nagoya Castle buildings were destroyed in the air raids of 1945, including the castle keep and the palace buildings. The current ferro-concrete reconstruction of the castle keep dates from 1959 and contains a modern museum with exhibits about the castle’s history. The park surrounding the castle keep features two circles of moats and impressive walls with corner turrets. 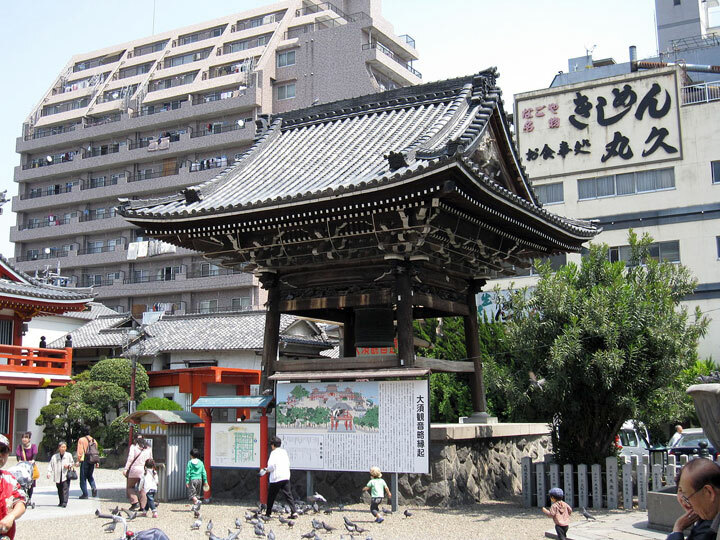 It becomes an attractive hanami spot during the cherry blossom season which usually peaks in late March or early April. 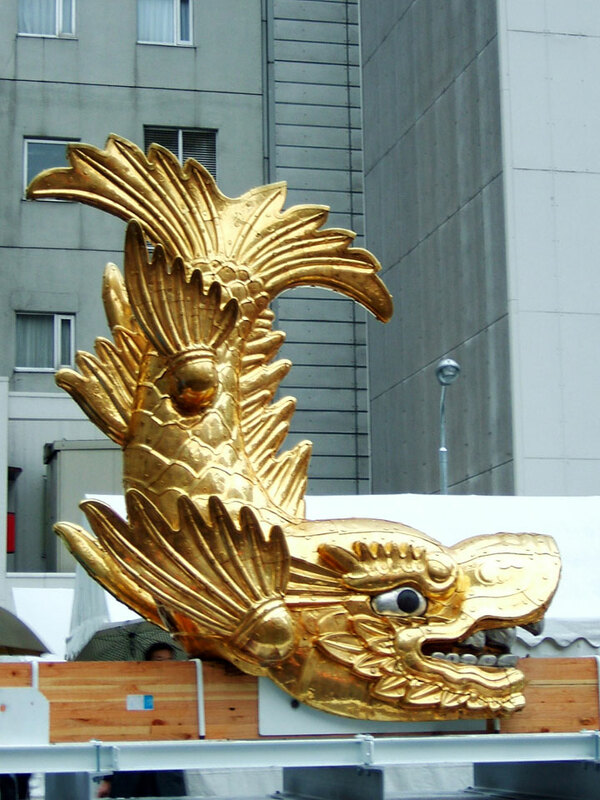 In 2009, works began on the ambitious project to rebuilt the castle’s palace (Honmaru Goten) using traditional construction materials and techniques. 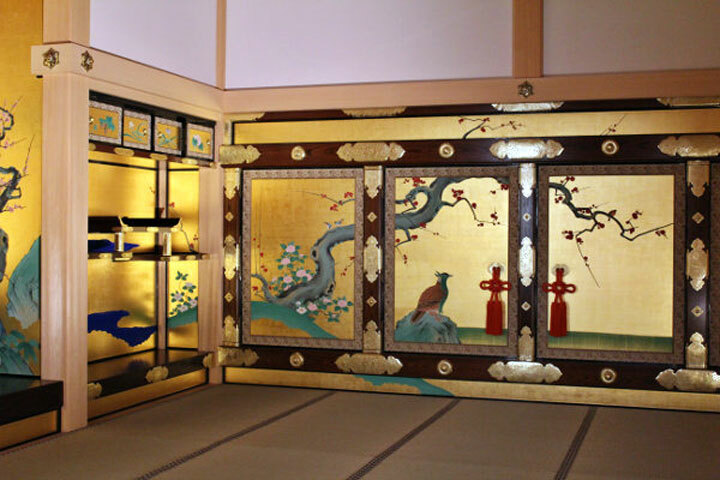 A first part of the reconstructed palace, including the entrance and main audience hall with beautiful replicated paintings on the sliding doors (fusuma) were completed and opened to the public in May 2013. The rest of the palace is scheduled to open in 2016 and 2018. During the reconstruction works, castle visitors are allowed to enter the scaffolding structure and observe the reconstruction works from a raised corridor except on Tuesdays and Thursdays. 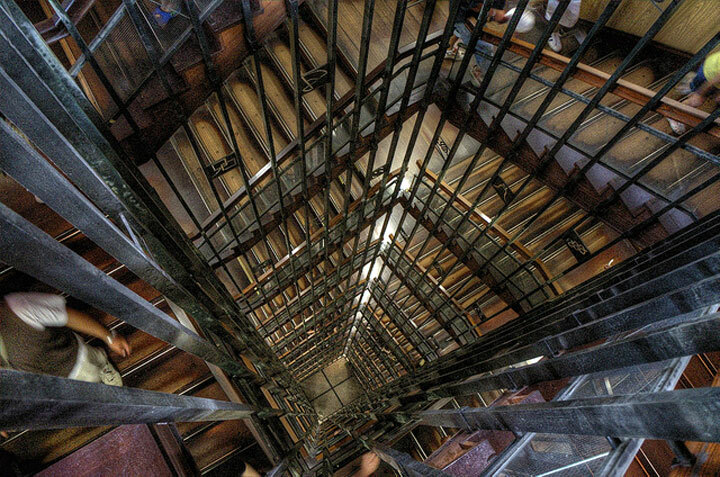 This provides a unique opportunity to observe traditional construction techniques and should not be missed. 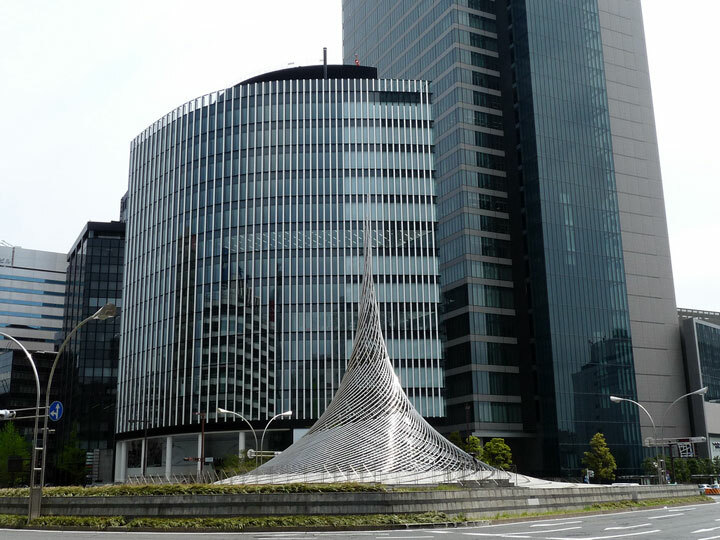 From there we hopped on to the Meguru loop bus and reached Sakae – Nagoya Downtown. 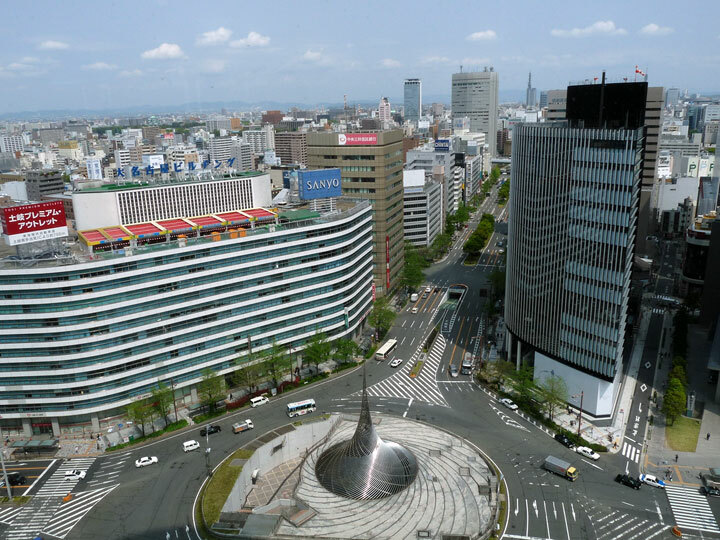 With all the shopping stores and restaurants, it was a pleasant walk up to the old landmark of Nagoya – TV Tower. Completed in 1954, this was the first TV tower in Japan and stand 180 meters tall. 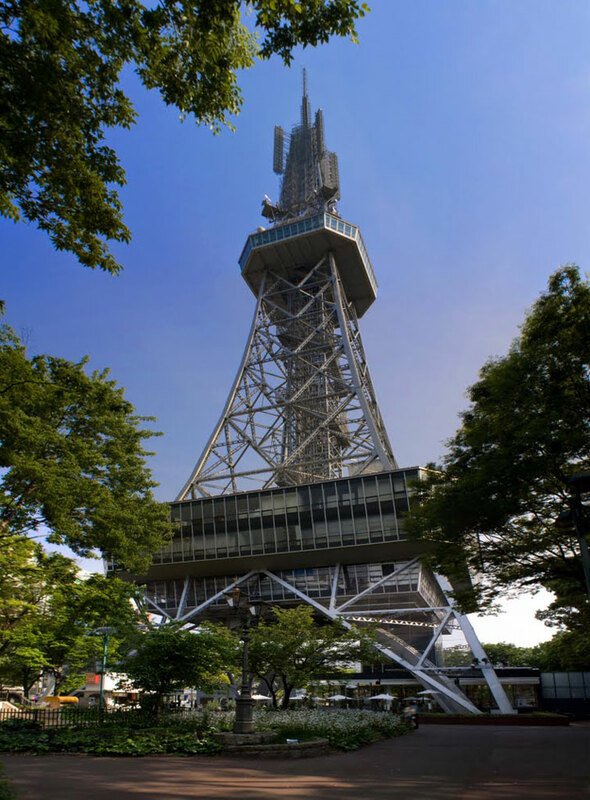 There’s an observation deck at the Sakae’s old landmark is the Nagoya TV Tower, which was completed in 1954 as the first TV tower of its kind in Japan. 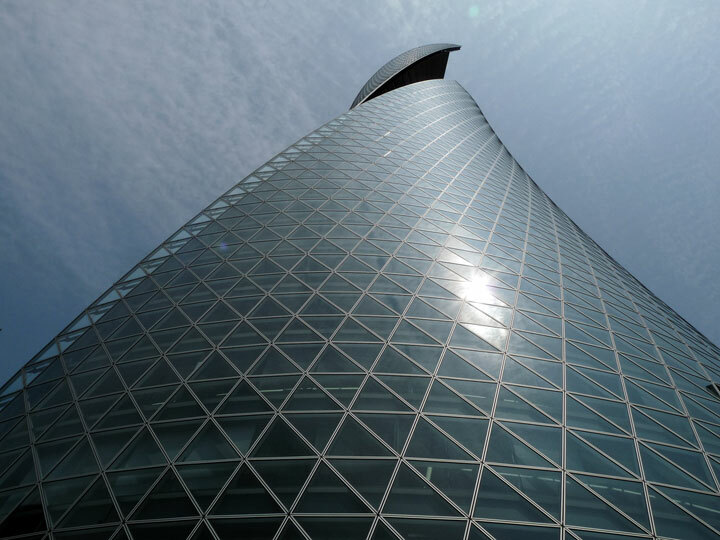 The tower is 180 meter tall and houses an observation deck 100 meters above ground. 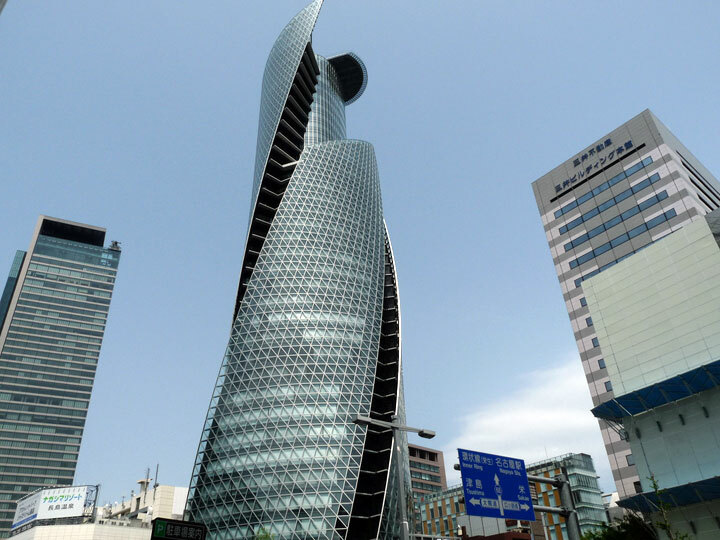 The Nagoya TV Tower has since been surpassed by Midland Square which has an observation deck at 220 meters. 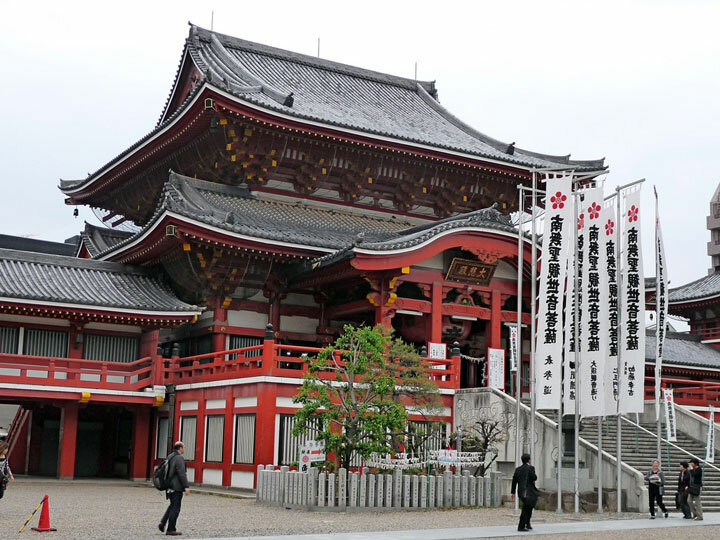 A walk of about 20 minutes from Sakae, passing Science Museum in Shirakawa Park brought us to Osu Kannon Temple. 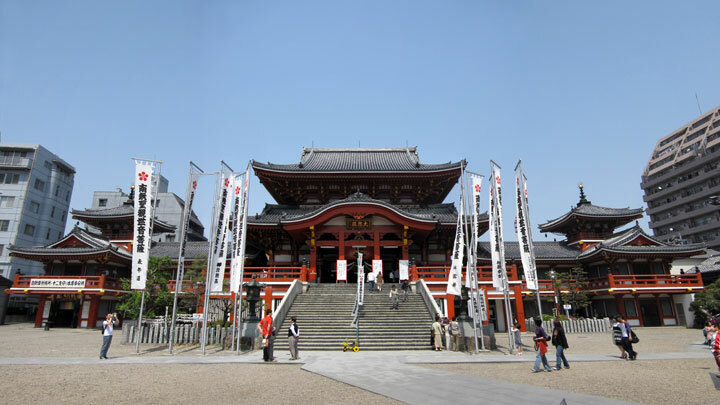 The main object of worship at the temple is a wooden statue of Kannon, the goddess of mercy. 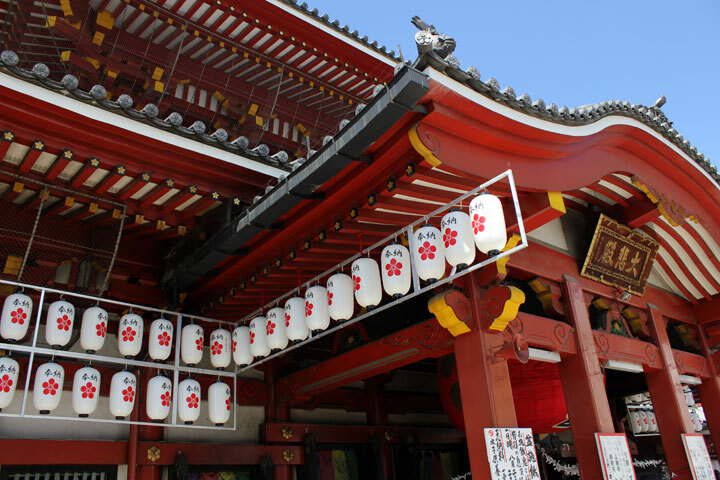 Underneath Osu Kannon’s main hall is the Shinpukuji Library which contains over 15,000 classic Japanese and Chinese texts. 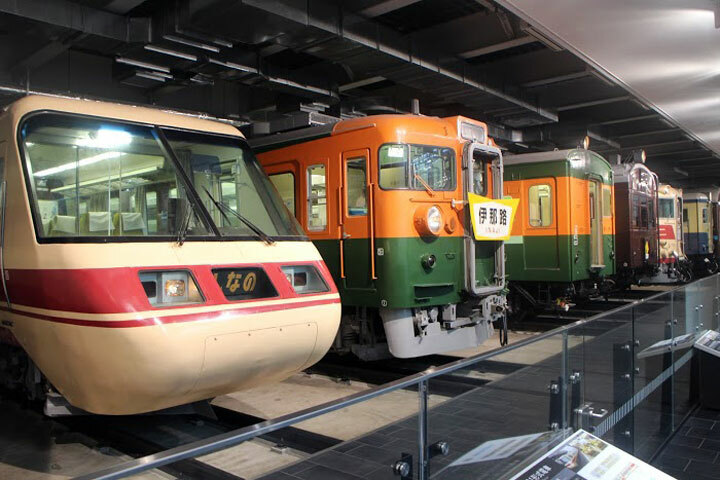 Not having enough time before we catch the train to Tokyo, we decided to take a taxi to the Railway Museum. 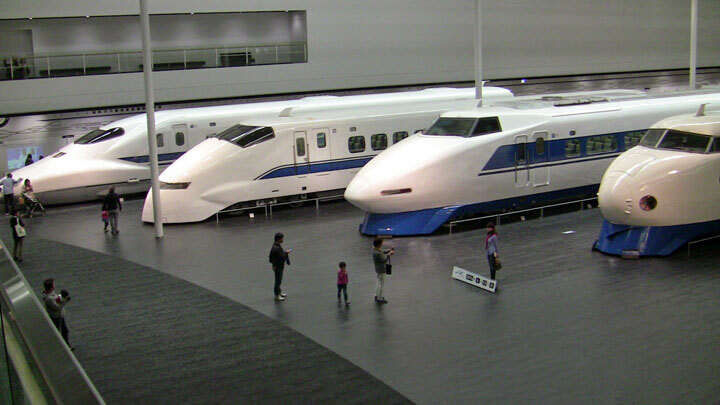 Educating visitors on the advances of high-speed rail in Japan, the SCMAGLEV and Railway Park is the railway museum of Central Japan Railways (JR Central) opened in 2011. 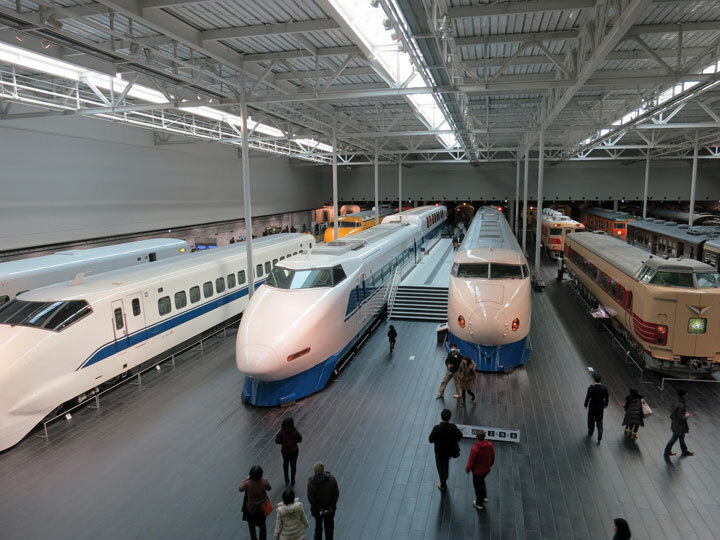 The display of 39 retired trains include historic steam locomotives, world record setting experimental shinkansen (bullet train) and the latest magnetic levitating trains (maglev). You can enter most of them and also go underneath to see the engineering at its best. Head over tot he second floor if you have kids! 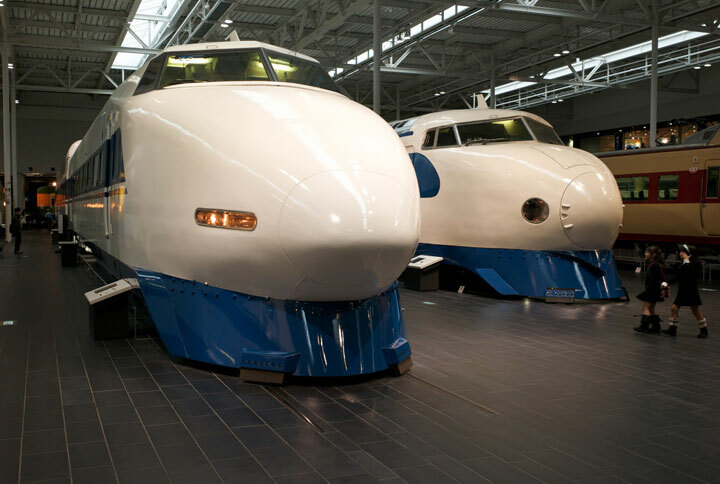 You can enjoy a simulated drive of the conventional and shinkansen trains, that costs an additional fee of either ¥100 or ¥500 and reservations must be made in advance at the museum information desk. 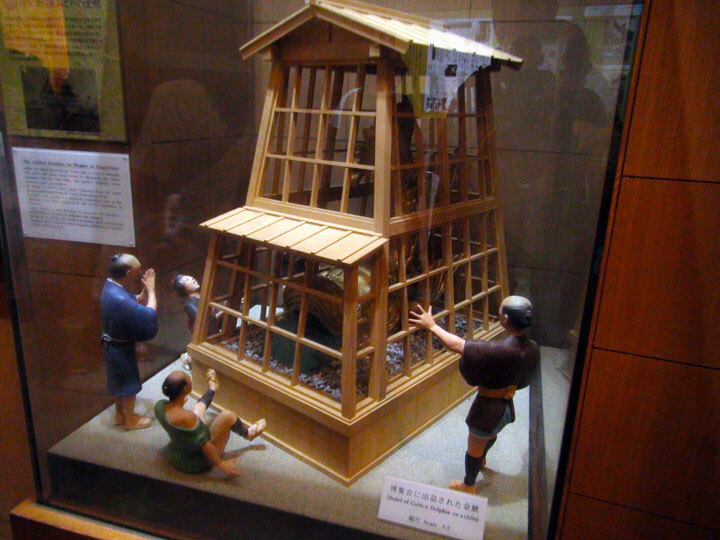 Reservations are determined by a lottery system which takes place four times per day. Entries must be submitted at least 45 minutes in advance. 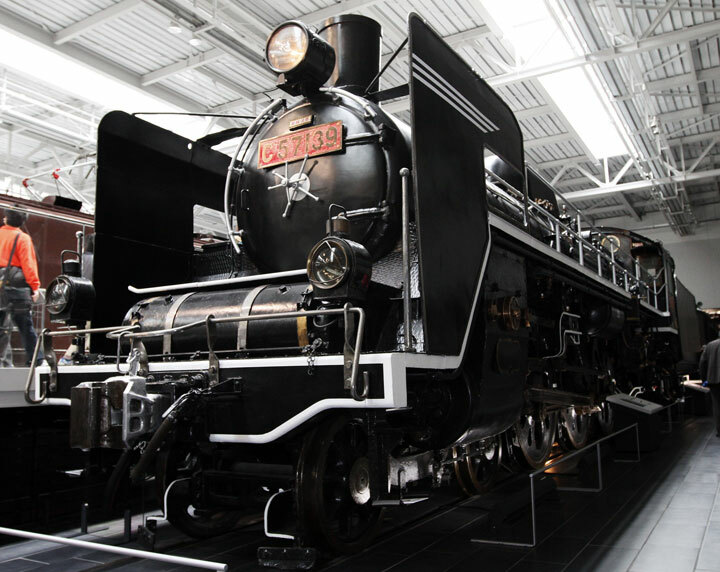 It was almost 4pm when we finished wandering around the museum, so rushed to Kinjofuto Station and took the train to Nagoya Station, taking 25 minutes. 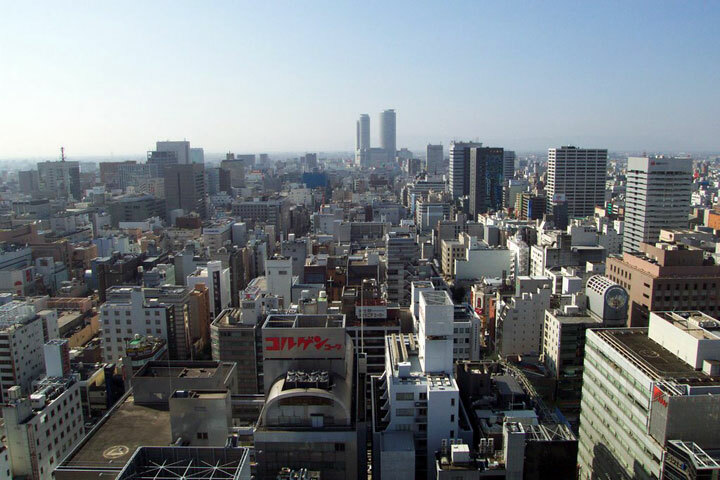 We reached Tokyo just before 8:00pm to check in to our hotel – Tokyo Yaesu Hotel – and head out for dinner. Called it an early last night in Japan. 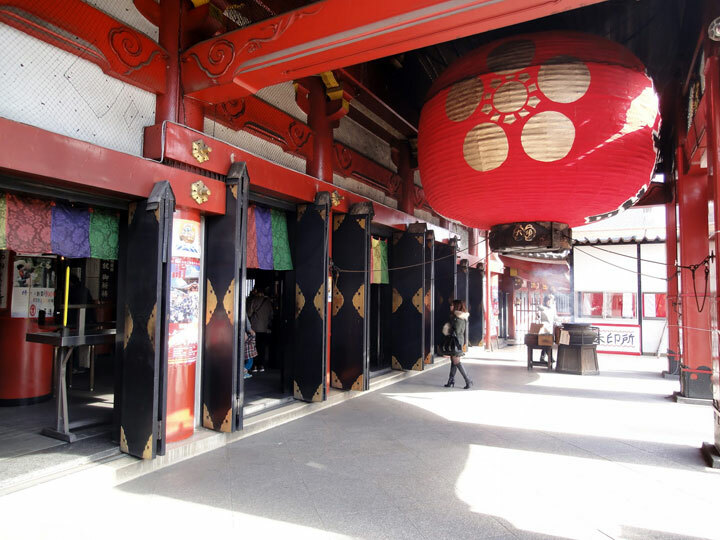 Returning to Tokyo, Shibuya Crossing, Harajuku & flying out.